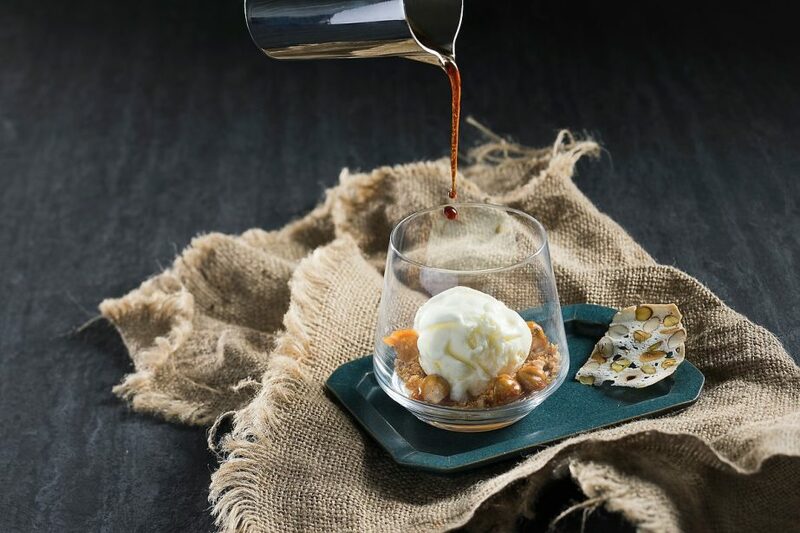 The espresso brand that needs no introduction has joined forces with Sofitel Singapore City Centre to create a casual chic coffee bar within the hotel. At any time of day, enjoy a cup of your favourite blend from Nespresso Professional’s range of 13 coffees. As our expert baristas prepare your beverage exactly to your liking, an enticing selection of French viennoiseries, hand-crafted gourmet sandwiches and signature confections, including our collection of affogato, invite you to indulge. For added convenience on busy mornings, you can place your order via the room service menu.